It’s Friday. Well, it isn’t Friday now… but let’s just pretend it is. So, it’s Friday. It’s been a long week. I’m tired, I’m hungry. So I make myself a healthy dinner, then find myself mindlessly snacking on whatever my little heart desires, not fully awake to the choices I’m making. For lunch on Saturday, instead of grabbing my packed lunch from the fridge (as I do on the weekdays), I mosey on into the pantry and find a bag of crackers, some leftover cookies and half a muffin. Dinner is repeated from Friday, Saturday morphs into Sunday, and before I know it, it’s Monday and I don’t feel so hot. This doesn’t happen ALL the time, but there’s a definite pattern. I am not saying that indulging is a bad thing. I’m totally for it. 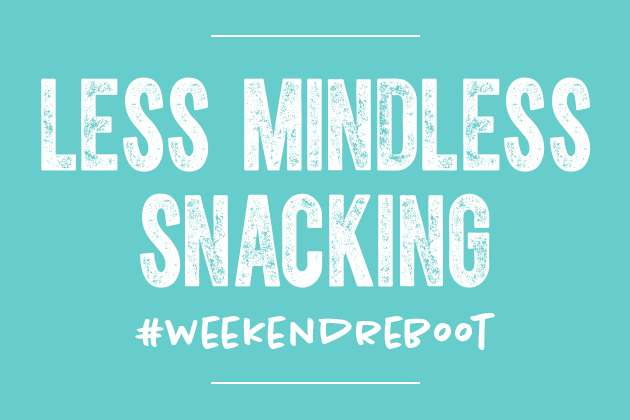 But using the weekend as an excuse to eat like crap… is. I do it, you do it, we all do it. Up until a couple of weeks ago, I wasn’t really sure what to do about this conundrum. Then, the clouds parted:: 2 days of clean eating — of following a balanced whole foods plan, does wonders. 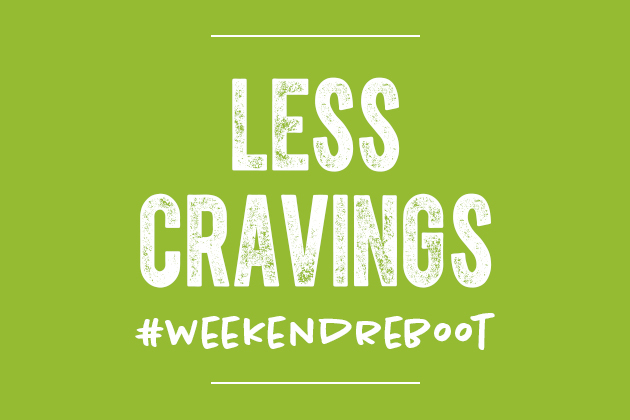 So, I teamed up with Brianne (my Physical Therapist friend) and we created a FREE 2-day cleanse program focused on busting weekend cravings, increasing body awareness and rebooting your system in a big way. 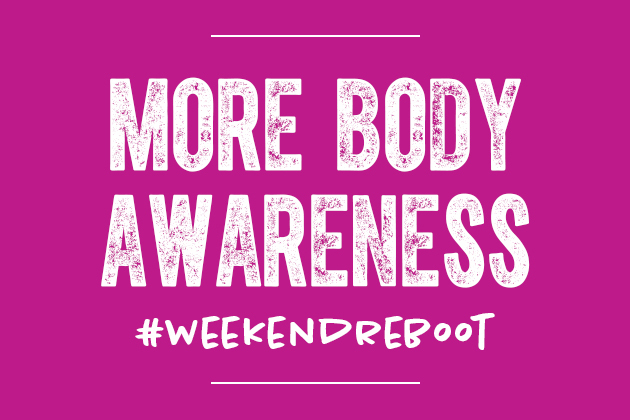 Follow the plan we have created for you on Saturday and Sunday and feel refreshed and ready to tackle the week. 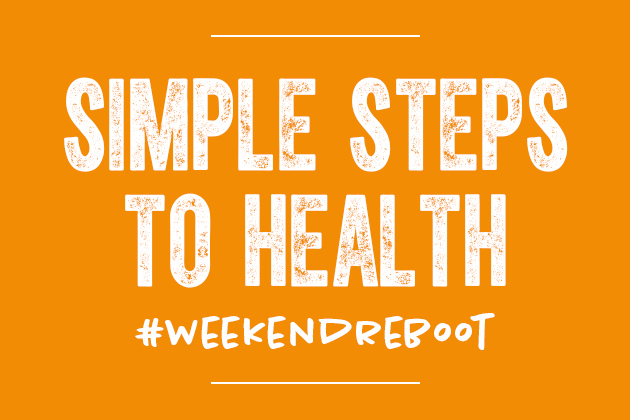 Everything you need to live a healthy balanced weekend is here. 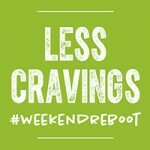 Grab your FREE copy of our new 2-day Weekend Reboot program and cleanse with us, February 8 & 9! When you tap submit, you’re also getting on my recipe newsletter list — where you’ll get 2-3 new recipes a week, straight to your inbox.